Clun Forest sheep are not only a strikingly elegant breed, they’re also easy to manage and incredibly productive as well. But maintaining the refined look of the breed while insuring sound breeding stock capable of high productivity requires constant and rigorous selection on the part of the breeder. The primary focus of our breeding program is to ensure that adherence to the breed standard never compromises productivity or vise versa. Our flock is the result of direct working relationships with the top UK Clun Forest flocks and selective importations of champion UK rams as our foundation sires. Each one of our lambs can trace its ancestry to one of six top UK rams. We are currently negotiating the import of two more prize-winning rams. Each year we raise between 100 and 150 purebred Clun Forest lambs. While all our lambs are born from the best quality stock available, our commitment to selecting the best of the best, means that only 20 lambs or fewer are ever available for sale. Such selectivity is the backbone of our flock. 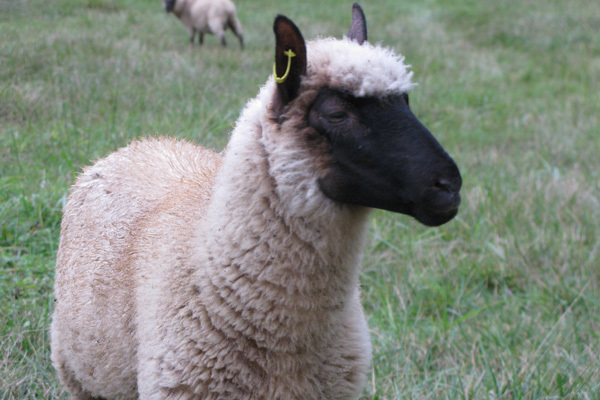 You can be assured that the stock we offer for sale to you closely conforms to the British Clun Forest breed standard and is healthy, vigorous, and ready to outperform any others! Why buy breeding stock from Touchstone Farm? 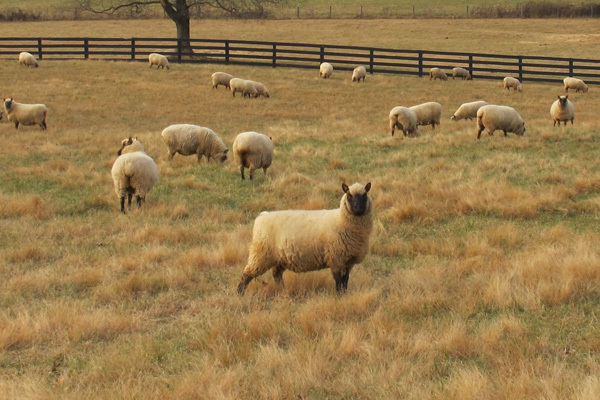 Touchstone Farm Cluns have the refined elegance of the best British flocks together with the easy keeper productiveness of their North American cousins. 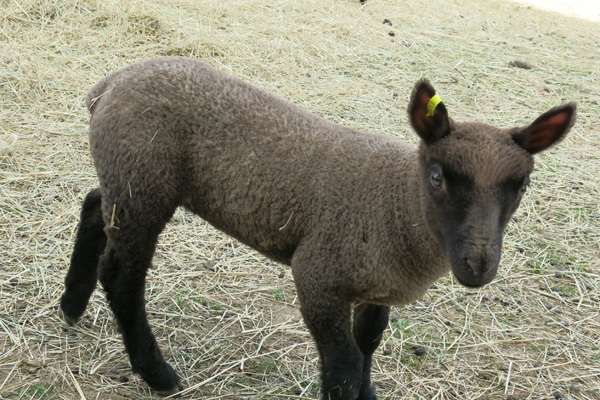 Touchstone Clun lambs exhibit proper breed conformation from day one – upright ears, dark faces, wide chests, and long bodies. 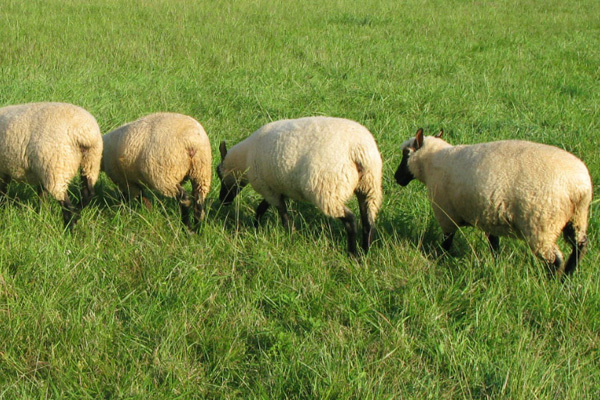 Touchstone Clun ewes condition well on grass alone and consistently raise twins and triplets without supplemental feed. 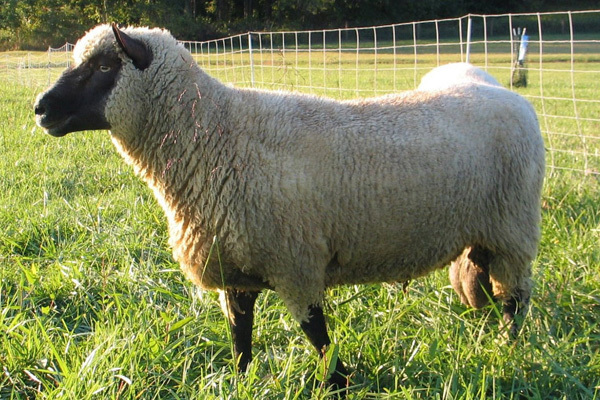 Touchstone Clun rams have long muscular bodies, great stamina, and the ability to pass on those traits to their offspring. 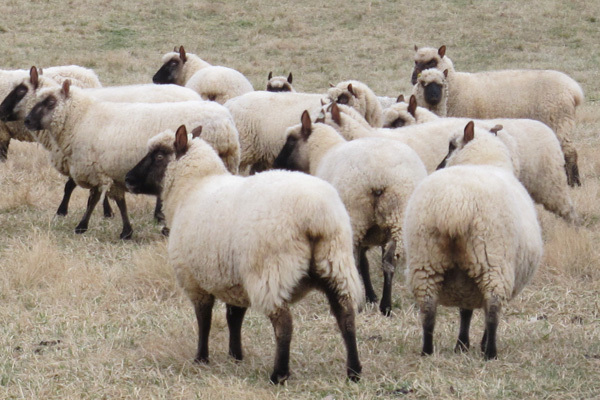 Touchstone Clun ewes maintain condition and conformation well into their second decade. 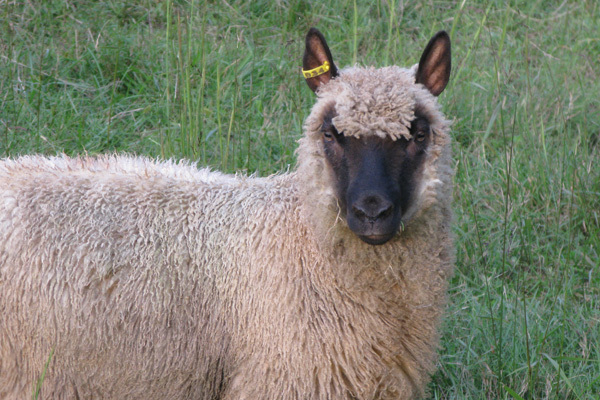 Touchstone Clun lambs have an elegance of profile and a uniform fleece highly prized by handspinners. 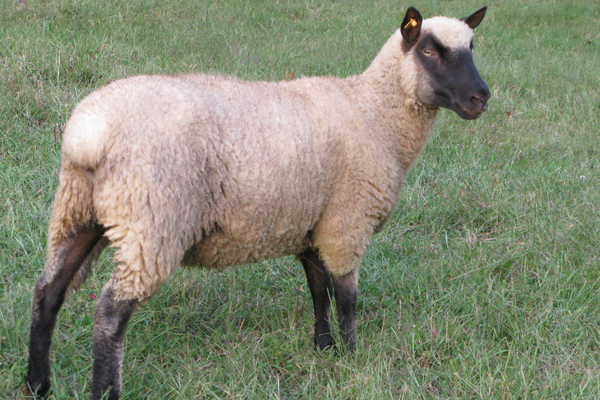 Touchstone Clun lambs are alert and active sheep that grow quickly and often lamb as yearlings. Touchstone Farm Cluns will always stand out in a crowd. 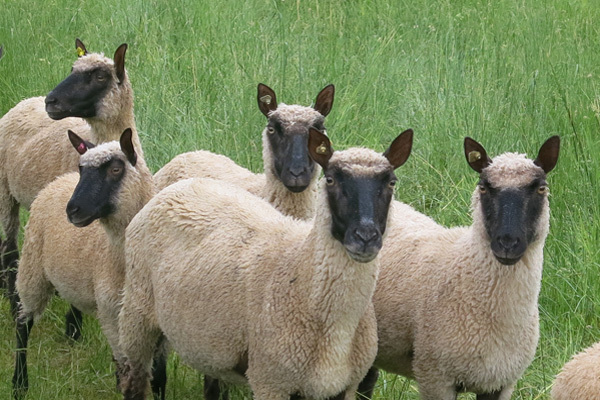 If you are looking for stylish, productive, and pasture-tested Clun Forest sheep, you’ve come to the right place. We generally release stock for sale in September of each year. Occasionally we can offer stock at other times of the year on a limited basis. If you would like more information on our stock, or to put your name on a waiting list for this year’s offerings, please contact us using the form below.